Remember earlier this winter when I introduced you to eShakti? Well they just released their Spring 2012 Collection and contacted me to review an item from their store. I was so pleased with the blouse I received last time (here), but I wanted to try out their “custom size” offering. So, I chose the piece I wanted, provided them with my exact measurements and specified the length I preferred. Just as promised, when this skirt arrived…it fit like a glove! Head over & take a look at their new line…if you have never shopped with them before, you can register & get $20 off your first order! Disclosure: eShakti sent the skirt free of charge for me to review. I was not paid for this post and all opinions expressed here are my own. Skirt is very beautiful! I like the color blocking in this outfit. Beautiful spring look, the colors look great together. I really like the front draping detail on the skirt as well…very nice! Love the skirt! You're right, it does fit you like a glove. That color and style are perfect for spring/summer. Enjoy! So so pretty! Love the cutout blouse, the draped skirt and the colors! 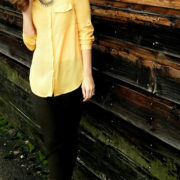 Great color combo and totally in love with the blouse find! I absolutely love this outfit-this has to be one of my favorites of yours. Mixing two strong colors with a pop of neon = perfection! I'm going to have to check this store out seeing how I too take everything to a seamstress. LOVE the last picture – you look so happy! 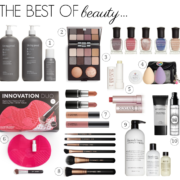 Great colors – they get me excited for spring! 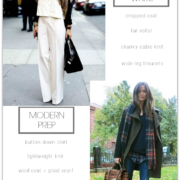 love the idea of online tailored clothing! takes out the guess work when ordering. great color combo too! beautiful as always. Love your style! A new follower. I seriously love that bright necklace! Beautiful color combo. Love the pop of neon from the necklace. I love this color combination and the fabrics look so beautiful! This is awesome! The colors are so pretty! That is a super bold colour combination that totally works for you. The wrap part of that skirt is very flattering, nice style. I have that same necklace! Don't you just love it?! 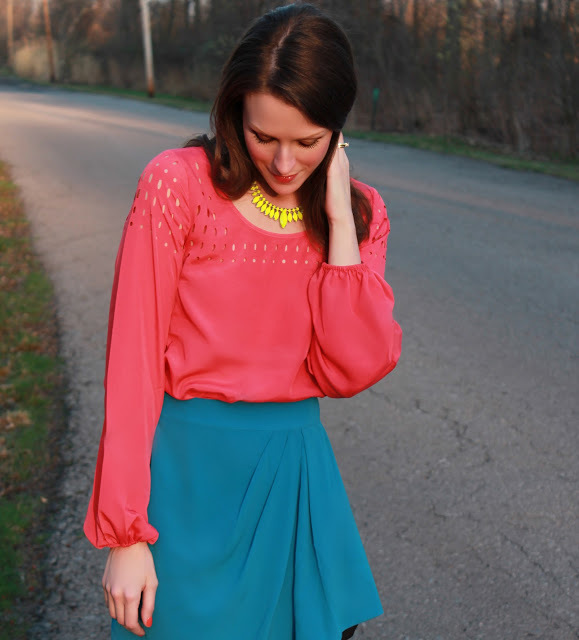 I love the cutouts of the blouse, and the coral and teal pairing is so pretty! i am loving this colorblock look, so beautiful! I love eshakti and could spend hundreds of dollars on that site. I really like the color you paired with the skirt. wow! i adore the necklace! you look gorgeous! those colors suits perfect on you! Beautiful! Skirt is my favorite color to wear! That necklace pops against the blouse. I love it! Love this color combo – SO pretty! Love the shape of that skirt!! So pretty!